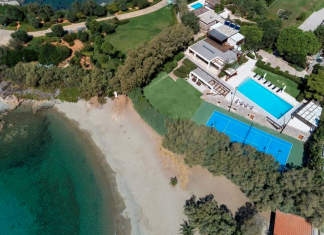 This waterfront estate is located in Attiki, Greece and is situated on nearly 2 acres of land. 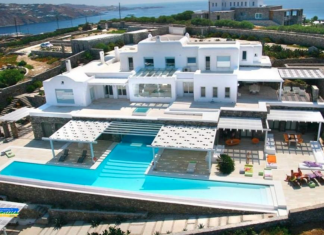 This modern villa is located in Mykonos, Greece. 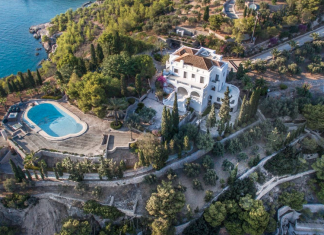 This 8.6 acre waterfront estate is located on the Island of Spetses in Greece. 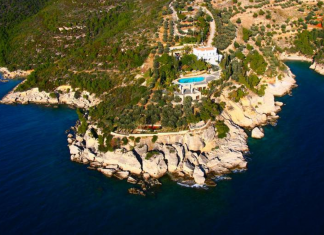 This beautiful villa is located in Athens, Greece and is situated on half an acre of land.